Are you new to the Rhine-Neckar region and looking for good places to eat? Would you like to jazz up your meal repertoire and try new foods? 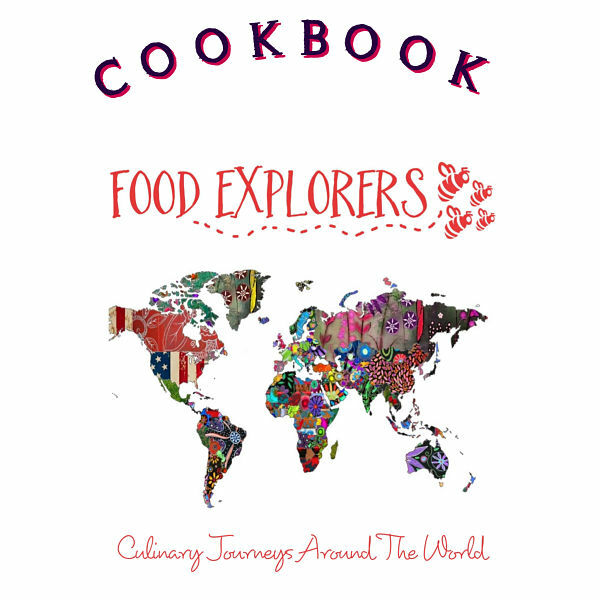 Welcome to Food Explorers! We are a community of food lovers who aim to acquaint ourselves with as many cuisines as possible, on a hands-on basis. Malaysia, I enjoyed a melting pot of cuisines, and had the luck to try many more on my travels. As someone who is passionate about food, I am always on the lookout for good places to eat wherever I go. After a stint in Shanghai and Hong Kong, my family and I returned to Germany in 2014, and I have been scouring the region ever since for cuisines as authentic as can be. We Food Explorers go on lunch and dinner “Expeditions” to check out what various restaurants around the region have to offer. 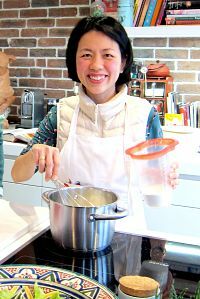 In “Cooking Together” sessions, we meet up to cook either lunch or dinner together, and then enjoy the meal afterwards. Another highlight is our quarterly potluck parties – always a kaleidoscope of flavours! Do you work in a multicultural environment with people from different cultures? Have you lived abroad previously and would like to continue being part of an international community? Are you on delegation here in the region for a couple of years? At Food Explorers, we welcome food enthusiasts with multicultural backgrounds and/or experience because we believe food has the power to bridge the cultural divides between people.